Small data – is single-source, often batch-processed, and locally managed. So what is big data? It is multi-source, requires connecting between data sources, multi-structured, real time, and uses information in aggregate. This is a huge difference from traditional business intelligence (BI). So what are some of the interesting things found in healthcare from big data analysis? People with higher pain scores tend to crash more. Credit scores, of all things, tell you whether patients will take their medicine. Microsoft report passing the 100 million mark in licence sales for Windows 8 since its launch in October 2012. Despite doubters casting aspersions in the early days of release, Windows 8 seems to have greater staying power, given the sheer weight of sales now. This may be spurred on by news of the expiry of earlier versions of XP in April 2014. Businesses who have not reviewed their OS platforms should discuss the various options sooner rather than later, or find themselves in deep water. It’s official – we’re up in the clouds! In an effort to expedite government cloud (G-Cloud) progress, the U.K. government plans to formally adopt a “cloud-first” procurement policy. And it would like to see the entire British public sector follow suit. US federal agencies adopted cloud last December and two thirds of SMBs in the UK already use and invest in cloud storage solutions. This is a clear indicator of widespread confidence in cloud as the future storage solution. Smart Phones for Emerging Markets, the key to phone supremacy? Nokia have unveiled their latest Asha phones designed for emerging markets (low on price, high on feature), ideal to those unable to purchase high end brands such as iPhones, Galaxys and Lumias. 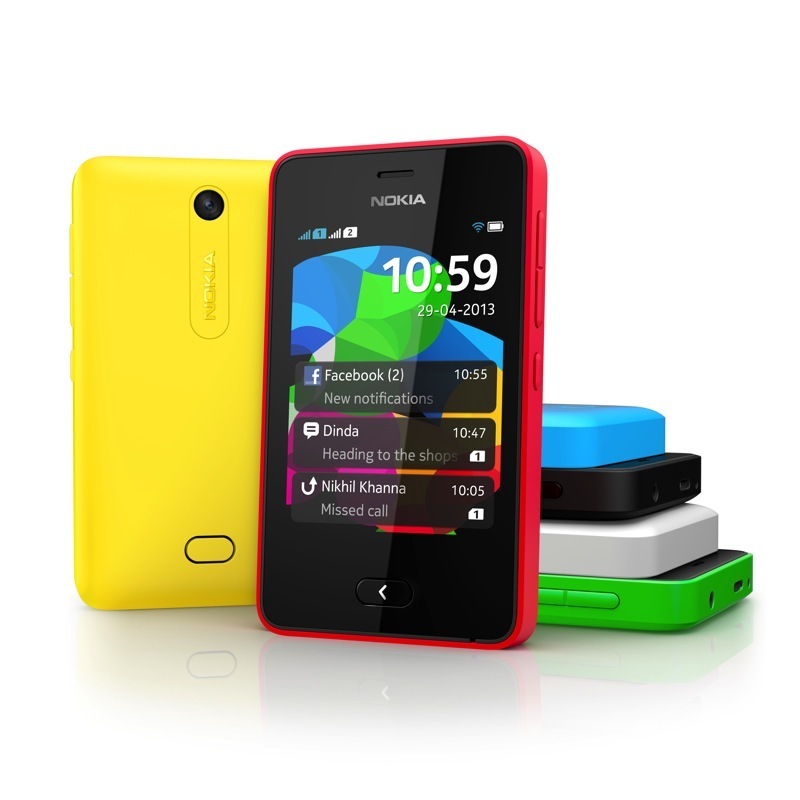 With a brand new OS, Asha phones make the big and all-important jump from feature phone to smart phones. This could see them leap over Samsung’s current No1 position in shipment numbers, but crucially smartphone market share.